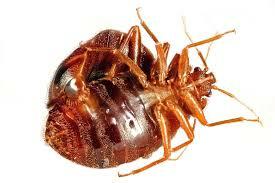 For much of recorded history, the common bed bug was among the most hated of household insects. Infestations were rampant, extermination was difficult, and remedies were often as risky to people as they were to pests. During the second half of the 20th century, humanity received a reprieve from the sleep-depriving parasites, thanks mostly to the availability of potent residual pesticides. 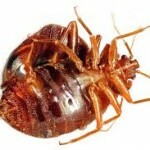 In recent years, however, bed bugs have made a comeback throughout the world. In the United States, pest management firms in some cities are receiving dozens of requests for bed bug service per day. The past can offer many insights into the seriousness of this current resurgence. To help entomologists and society prepare for what lies ahead.